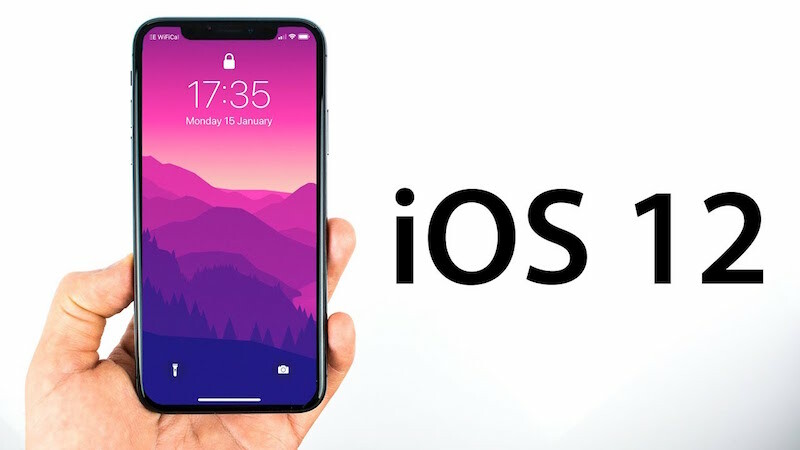 Apple excels at both software as well as hardware and with the announcement of iOS 12 everyone all over the world is holding their breath for the official preview at WWDC in June this year. Unfortunately, with the release of iOS 12, some of the previous models of the company’s trademark gadgets will become obsolete. This is not a surprise! The latest OS will only support 64-bit apps so, iPhone 5C and iPhone 5 may not have a chance, sadly, there may be others. So, if you are keen to know about the iOS 12 supported devices, a list is detailed below for your convenience. First, you need to understand that, as the official preview date is yet to arrive we are mostly working on speculations and rumors. But it is certain that some of the models have been dropped as it happened when iOS 11 came to light. iOS 11 dropped the support for Apple’s iPhone 5c, iPhone 5 and earlier devices. So, iOS 12 will also going to drop the support for iPhone 5C. And according to WWDC 2018 keynote, iOS 12 will continue the compatibility of iOS11, which means, if you device can run iOS 11 then it will also run iOS 12 coming this fall. So, according to this speculation, probable lists of iOS 12 compatible devices are mentioned below. These are probably the iOS 12 compatible iPhones. It is evident that along with iPhone, some of the models of iPads will be dropped. We are still not certain about which iPads will lose the support but we have prepared a list of the iPad models which will presumably be compatible with the new iOS 12. As Apple hasn’t released any official notification yet, the whole list is based on speculations in terms of iOS 12 compatibility. So, with further update the list may get smaller or bigger. Apple is about to release the new installment of their iOS 12. The whole world is eagerly waiting for this new upgrade. Unfortunately, you cannot just download and install the iOS 12 after release, you have to prepare your device for the new update otherwise you will be disappointed. The preparation includes various factors, which are briefly described below. So, let’s start from the beginning; before you prepare your iPhone or iPad for the upcoming iOS 12 be sure to check the list above and make sure that the model of iPhone or iPad you are using is listed there. Otherwise, there is a very big chance that your present device is not suitable for iOS 12. Now, if you have made sure that your current device is suitable to hold iOS 12, then you need to make sure that there is enough space to install the new OS, at least 4GB required. Tip: If there is not enough space then you need to clean up or free your memory space. You can do that by conventional methods or to make it easier you can use Tenorshare iCareFone. It is one of the most efficient software for iPhone storage cleaner. Go hit the Cleanup & Speedup feature and the limited space will be greatly freed up. 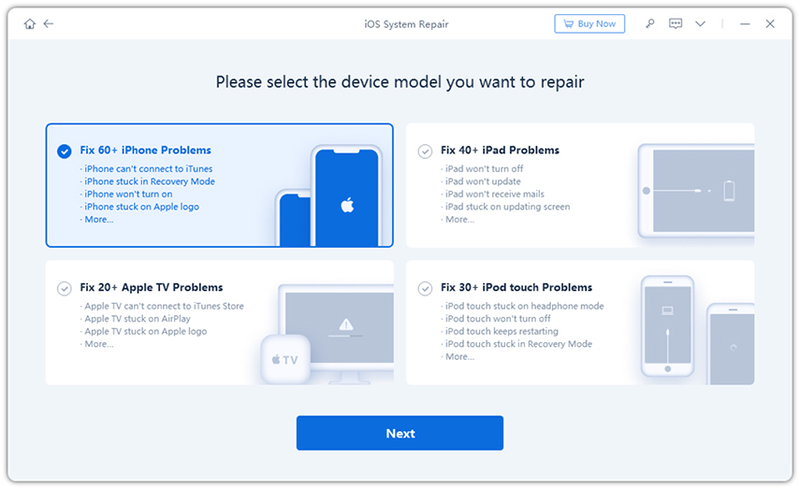 Make sure that you have created a backup of your iDevice before starting the preparation for welcoming iOS 12. If you don’t want to wrestle with iTunes or iCloud, then you can use also use Tenorshare iCareFone to create a backup. What makes it worthy choosing is that it offers more files backup option and all the files backed up can be directly accessed. 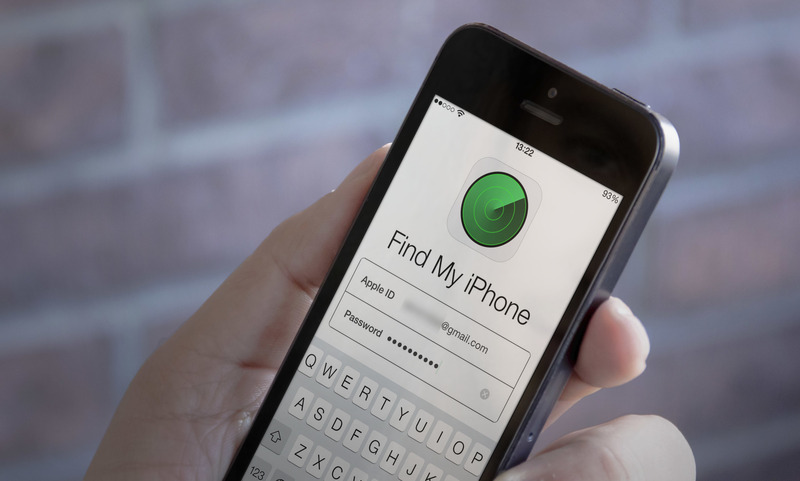 This case is very rare, but ignoring this step may get your iPhone bricked. Form iOS 11 update, we’ve found that non-Apple hardware replacement may cause severe problem like bricking your device. Going by that same exact notion, we would highly recommend not using any non-Apple hardware before going for iOS 12. So, this is how to prepare for your iPhone for your next iOS 12 update. This article includes everything that you need to know about iOS 12 device compatibility and how you can put together your iPhone to update to iOS 12. In case, if you want a better management of your device you know where to go. Look nowhere else and simply use Tenorshare iCareFone. It is the best software that can solve your issues right away without any headaches.